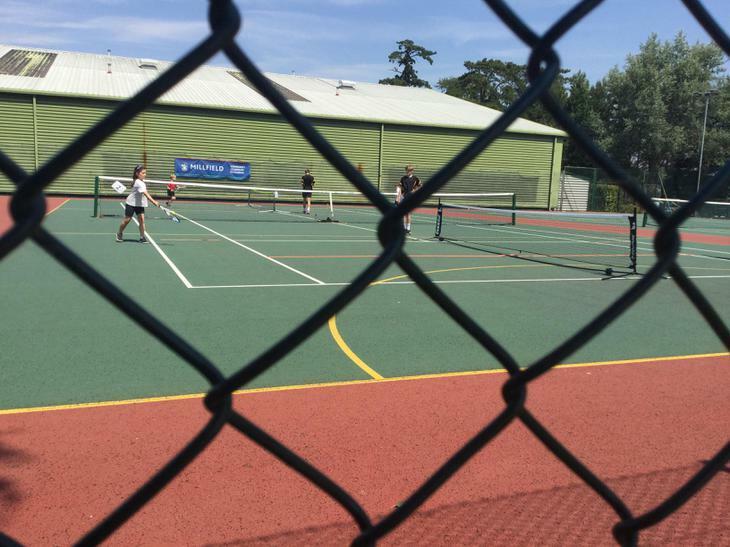 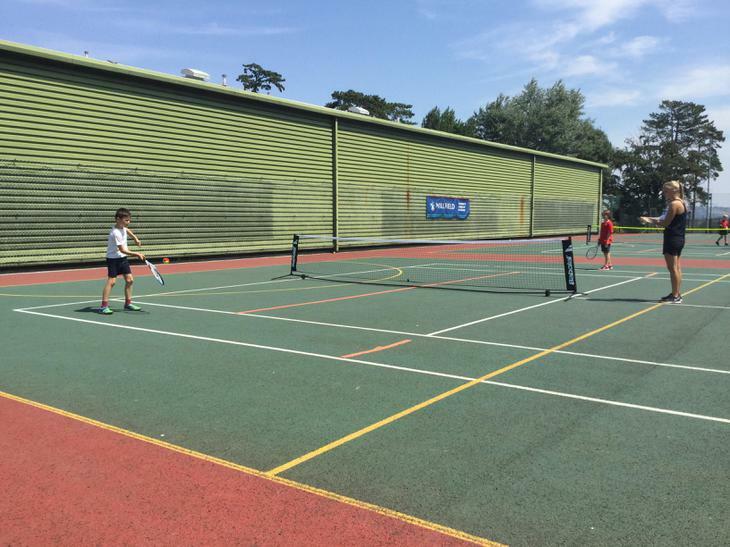 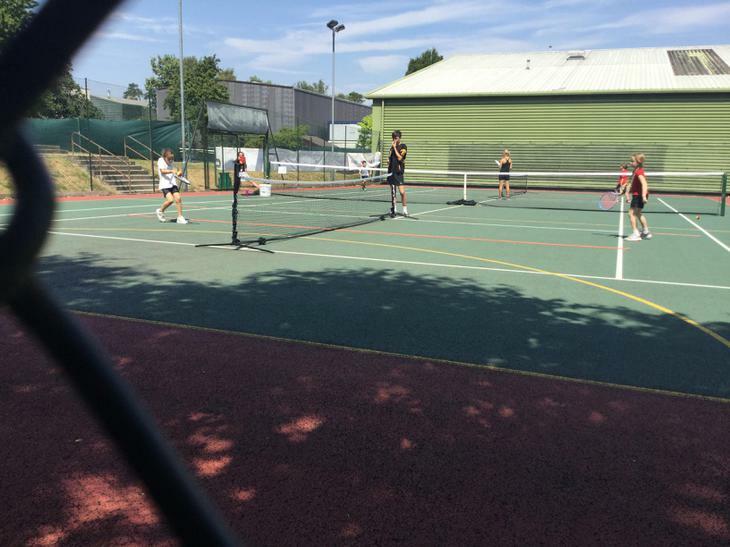 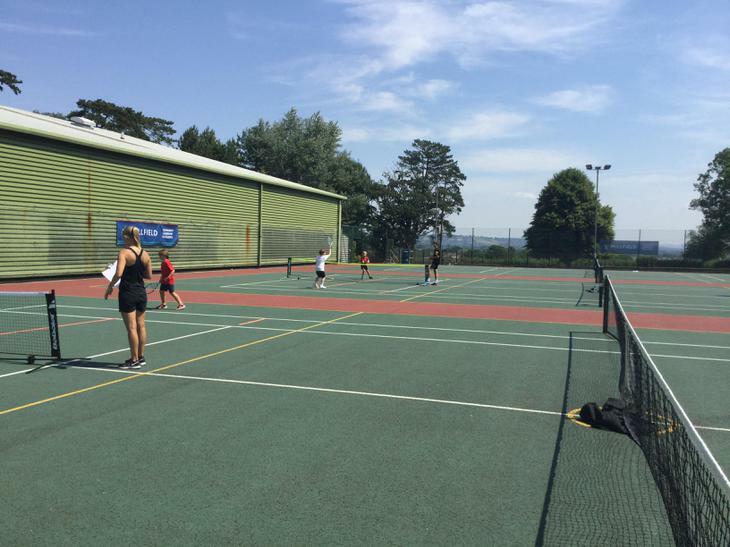 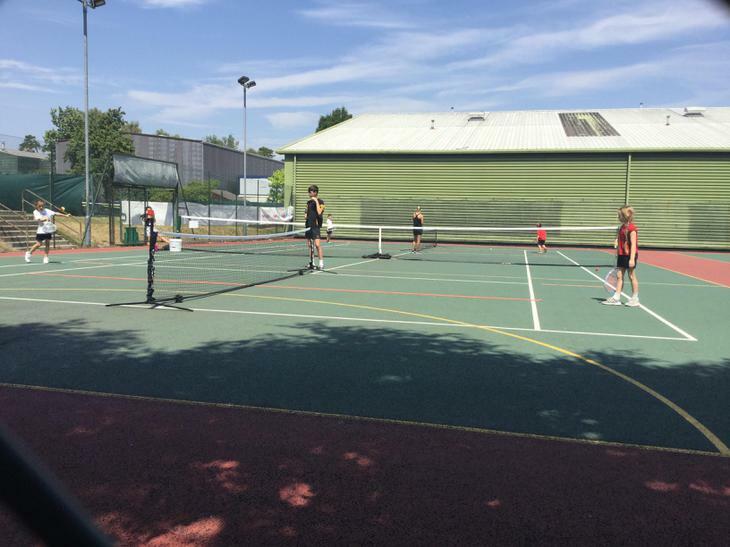 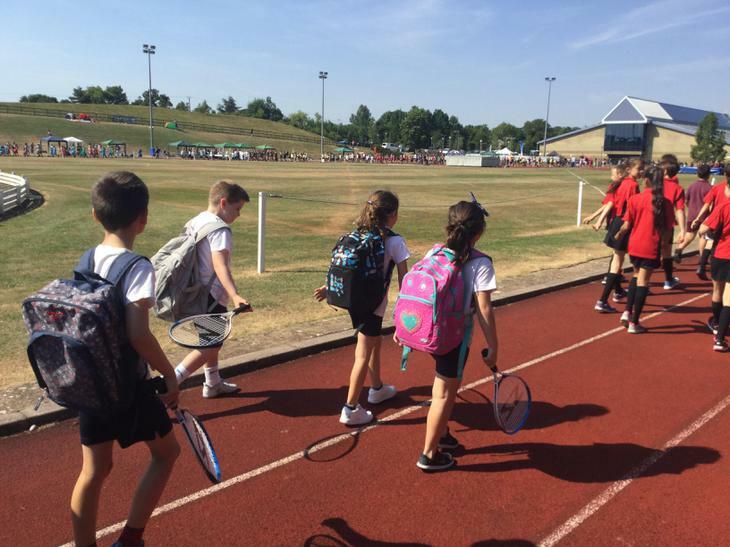 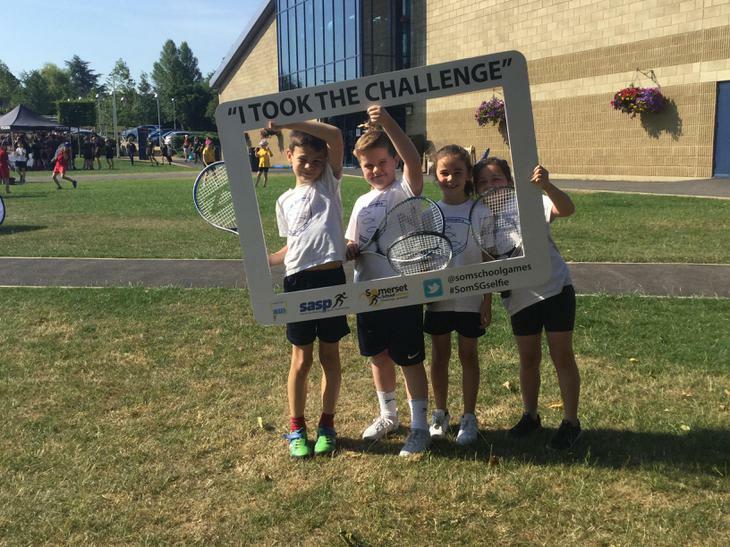 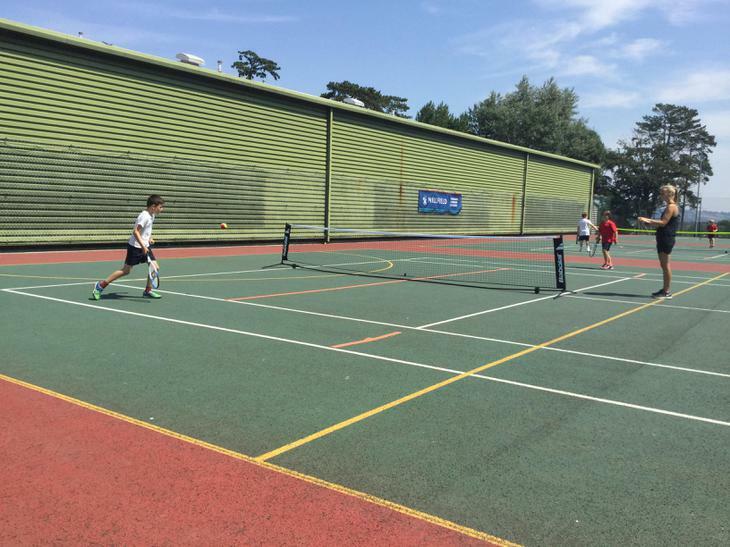 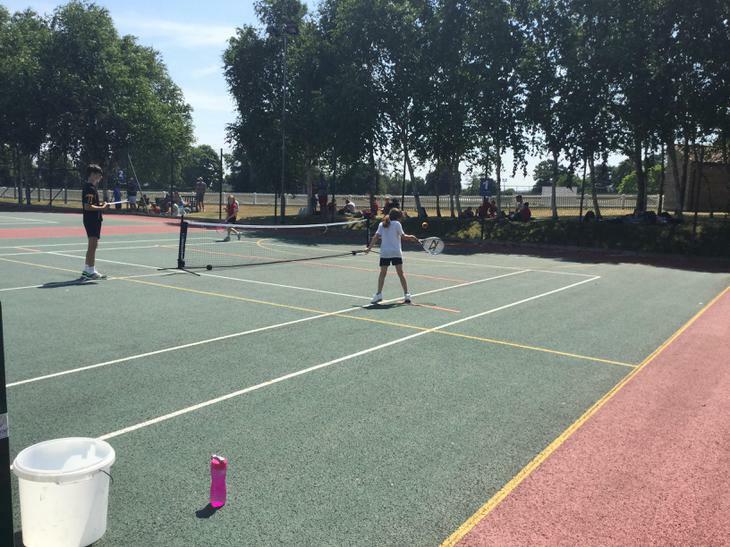 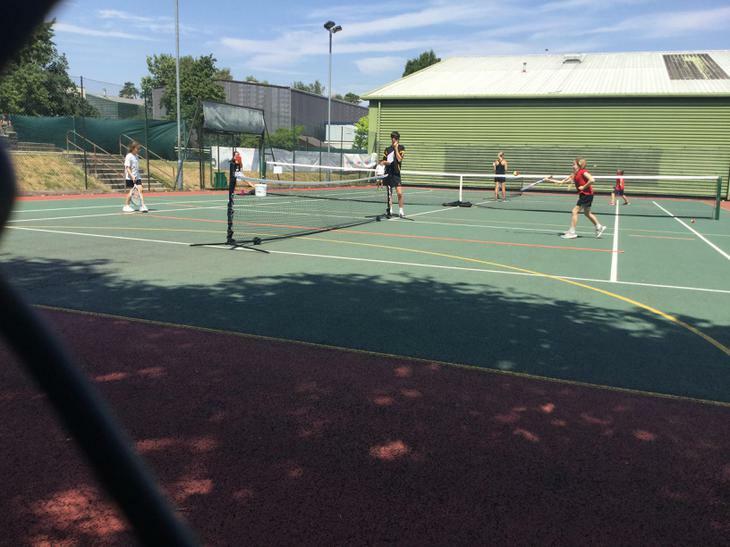 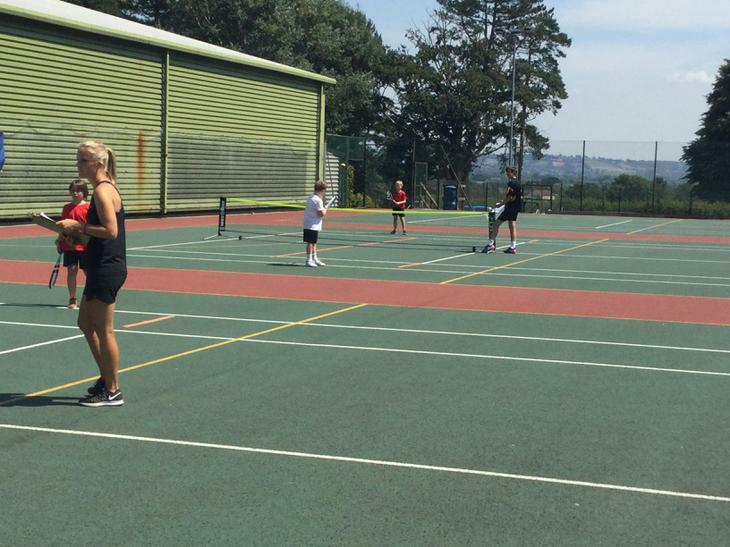 Today a team of four children from Years 3 and 4 competed at Millfield School, Street in the Somerset School Games County Tennis Finals. 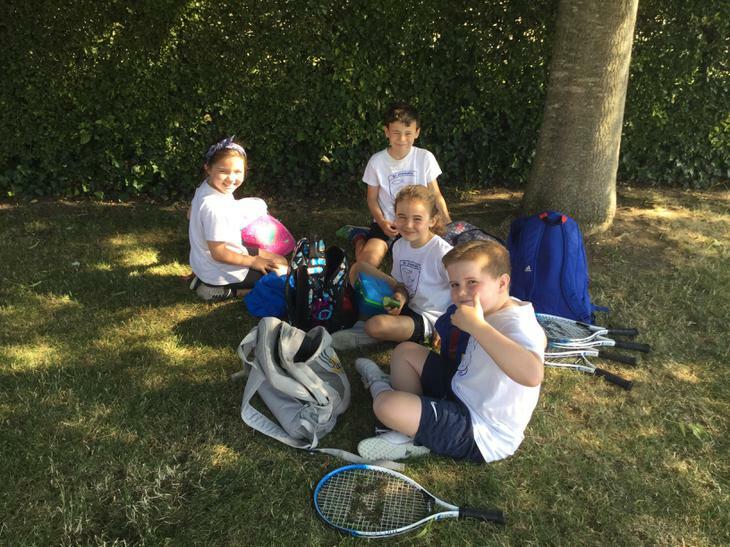 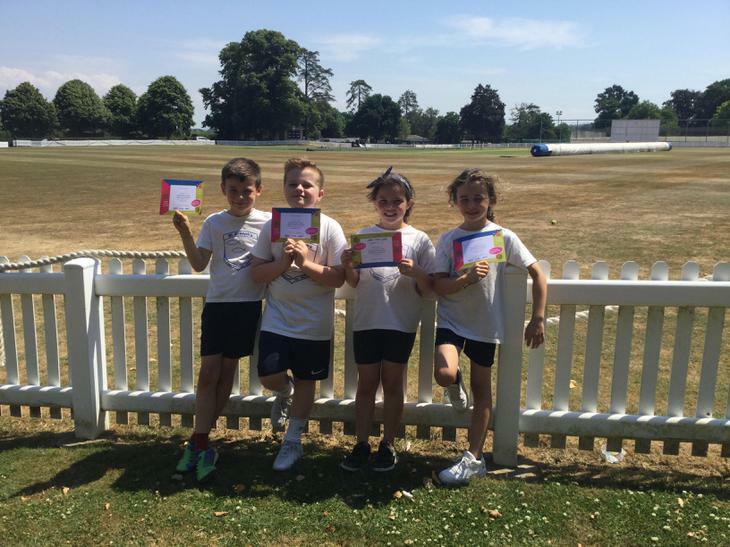 Representing not only the School, but the Sedgemoor Area the St Joseph's team consisting of two girls and two boys competed remarkably well finishing in tenth place overall, but winning their last two team matches against West Coker (Yeovil) and Berrow . 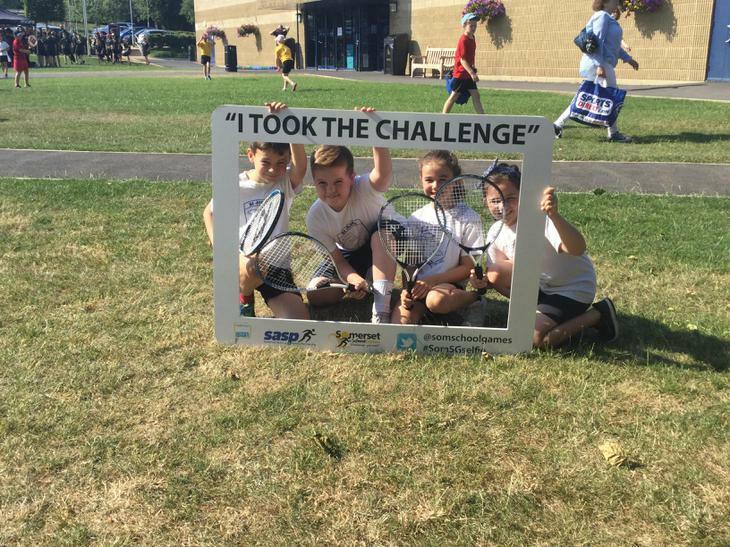 The children played fantastically well throughout the tournament and should be very proud of themselves. 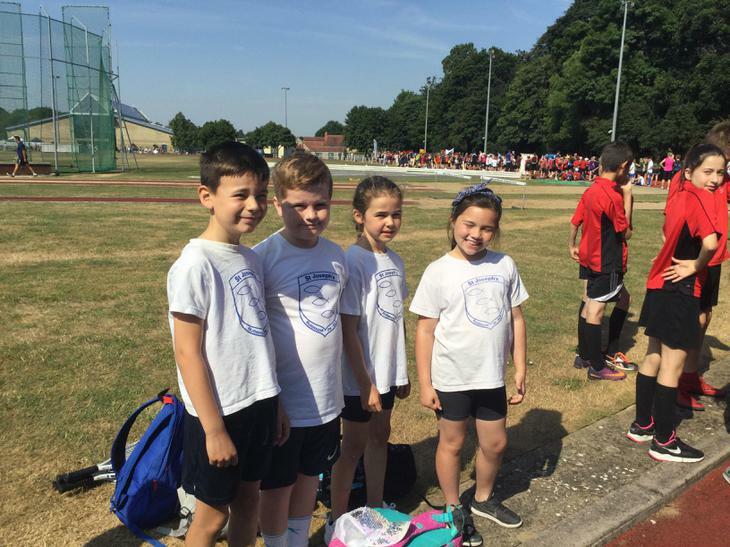 Well done all of you!